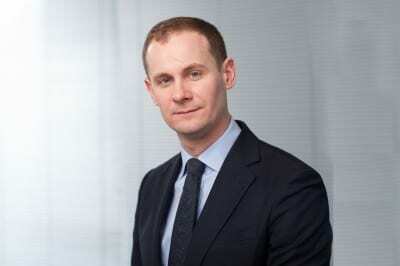 As Chief Executive, Simon oversees the LIM team, business operations and management functions. He chairs the LIM Board and is a member of the LIM Risk Committee. Simon also sits on the Committee for each pooled investment vehicle we manage. Simon has 35 years’ experience in both direct and indirect property investment. In June 2010, he led LIM’s formation through a management buy-out of the business from KBC Asset Management (UK) Limited. 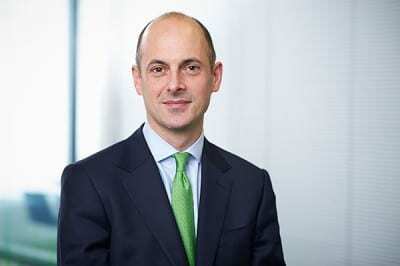 Simon is responsible for developing our core/active investment strategy and for providing investors with exposure to UK property through the launch of Lothbury Property Trust in 2000. He was also instrumental in establishing The Clarendon Unit Trust in 2000 and securing the Secure Income Portfolio for the business in 2011. Jo has 28 years’ experience in property investment and managing portfolios on behalf of institutional clients and pension funds. She has worked on the Lothbury Property Trust portfolio since its inception in 2000. Jo develops the annual strategy and oversees the core investment team, to ensure compliance with our annual strategic objectives. She also oversees all acquisitions and disposals and sits on the Transaction Committee, to approve all capital transactions. Jo reports to the Lothbury Property Trust Investment Committee each quarter on the Fund’s performance against its annual strategic objectives. Adam has 22 years’ property investment experience, including 17 years working on the Lothbury Property Trust portfolio. He leads the active team for Lothbury Property Trust and is responsible for refurbishing and reconfiguring existing core assets and developing new sites, to deliver prime assets for the Fund’s portfolio. This includes appraising development opportunities and preparing investment recommendation proposals. 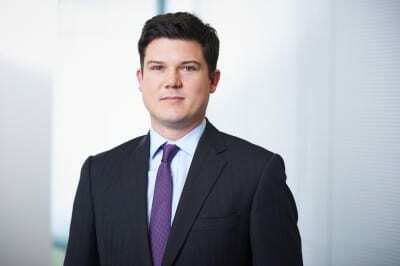 Adam also heads up fund management for the Broadland Unit Trust and the Clarendon Unit Trust. Mike has 18 years’ experience across all UK property sectors and has worked on the Lothbury Property Trust portfolio for the past 12 years. He has been instrumental in developing an extensive network of agent contacts, positioning Lothbury Property Trust to take advantage of the best prime stock available, and remains close to the market. Mike manages any purchases and disposals within the portfolio, including producing investment proposal reports for new properties. He also oversees the asset management team, to maximise income from the core assets through asset management initiatives including rent reviews, regearing and lease surrenders. Mike’s asset management work has ensured that the Fund has maintained its extremely low vacancy rate. 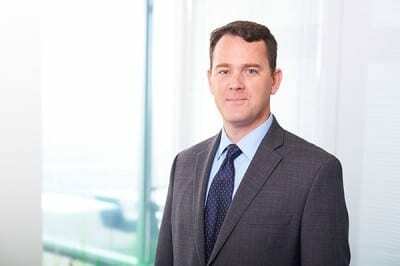 He is also the fund manager for the Secure Income Portfolio. Tim joined LIM in 2015 as a Director and Senior Fund Manager, to strengthen our residential expertise. Tim will lead LIM’s expansion in this sector, through acquisitions and realising opportunities from existing Fund assets. Tim’s expertise will be harnessed across all LIM funds. However, his initial focus will be to establish and promote the Lothbury Combined Residential Investment Fund. Tim is currently appraising potential standing asset acquisitions and development opportunities across the UK. Mark has 12 years’ property industry experience in the areas of appraising and managing development projects. 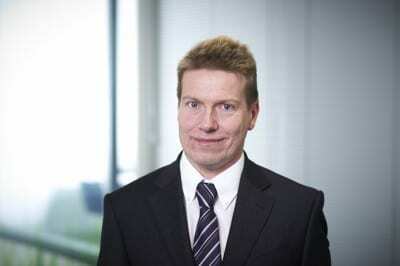 Mark joined Lothbury Investment Management in July 2011 to assist with Lothbury’s active development portfolio. 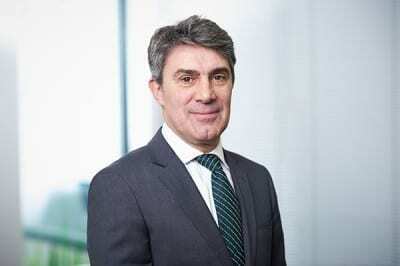 Since joining, Mark’s key achievements have been his involvement on the redevelopment of Rathbone Place, London a west end office and the office development at 55 St. James’s, London. Working with architects and planners on future active schemes also form part of Mark’s remit. Barbara is Head of Investor Relations & Business Development and oversees the business development and investor relations team. The investor relations team produces all investor reports and external fund material, and focuses on delivering a premier service for investors. This is illustrated by the team’s impressive track record in maintaining strong relationships with the firm’s investors. Barbara also works closely with the Chief Executive on the Funds’ business development. Finally, Barbara was instrumental in developing the marketing and PR strategy to raise the Fund’s profile in relevant client sectors. Derek oversees LIM’s risk, compliance and finance teams and is responsible for our management and financial accounting. This includes cash control, budgeting and reporting to the Board on the performance of LIM’s business. He is responsible for audits and our overall risk management and compliance functions. He also manages the fund accounting team, which is responsible for the day-to-day reporting and accounting of LPT and our other funds. Ed has 12 years’ experience in the property industry including investment agency, valuation surveying, asset management and the appraising investment opportunities in the UK and continental Europe. Ed joined Lothbury Investment Management Limited in July 2011 to assist on acquisitions and disposals for the Lothbury Property Trust. In addition to Ed’s Lothbury Property Trust responsibilities, Ed works on the asset management of the Secure Income Fund. 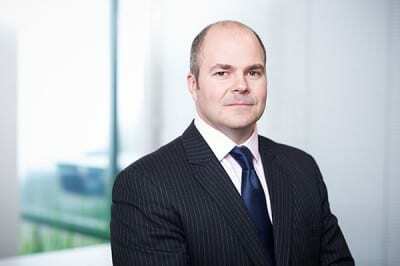 Since joining LIM, Ed has worked on over 20 acquisition and disposal transactions, the most notable of which were the retail food store and West End office acquisitions with a combined value of £100m for the Secure Income Portfolio, and an inner London foodstore acquisition for Lothbury Property Trust with a value of £63 million. Ed has also worked on two development funding acquisitions. We have a simple and efficient structure, where each role is clearly defined. The resulting business is straightforward and efficient, allowing us to think and act quickly, and offer a personalised service.